Not ready for our subscription yet but still want to try? 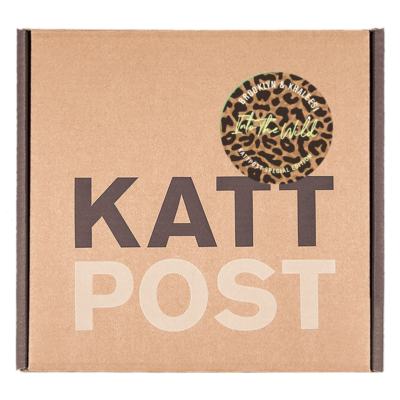 Don't worry, our Singelpost will make your furry little friend purr! 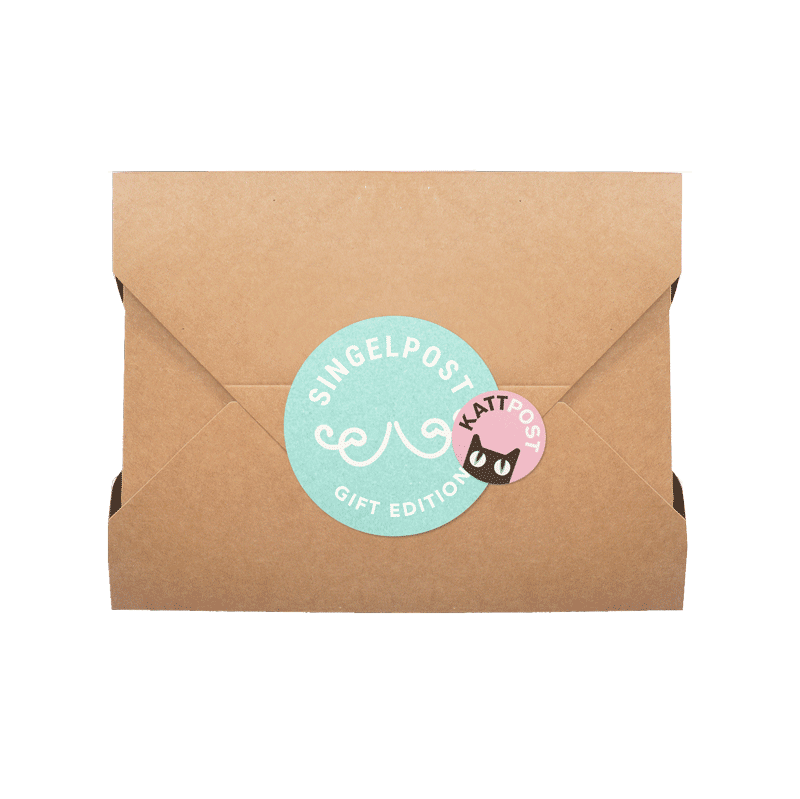 Packed with natural food, healthy treats, catalyzing toys and accessories Singelpost will truly be the perfect gift or tester. 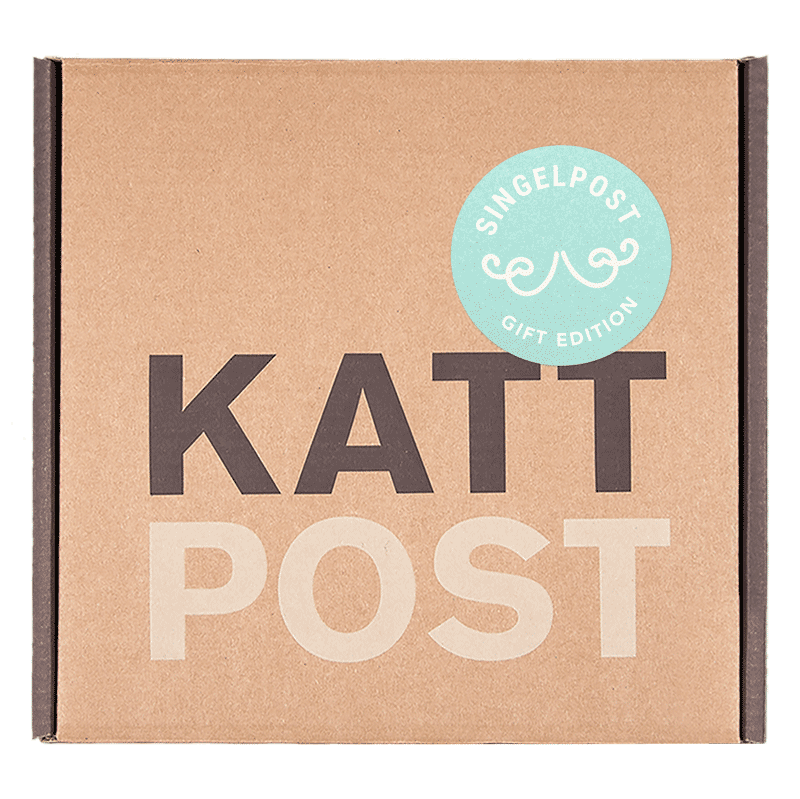 Singelpost is shipped as soon as you put your order. Delivered within 5 to 8 days and have a 30 days right to withdraw. No strings attached. 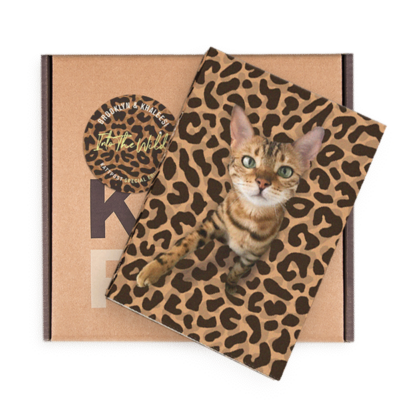 Always chosen with the most style sensitive paws by our Swedish hipster cats Ozzy & Morris.